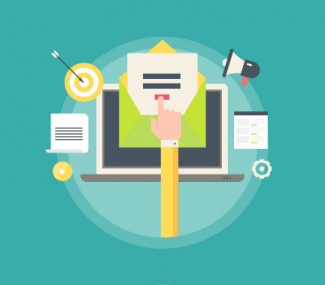 Why Email Marketing Strategies of Hillary Clinton Are Already a Winner? Home / Email Marketing / Why Email Marketing Strategies of Hillary Clinton Are Already a Winner? It’s a common notion that candidates with more money to spend will win the elections. The world has witnessed the fact since 1968. Allow the notion to sink in. To be perfectly fair, in the statement lies a small segment of self-fulfilling prediction. As presidential candidates receive the polls, the amount of donations hike, which certainly makes sense. Money surely matters. 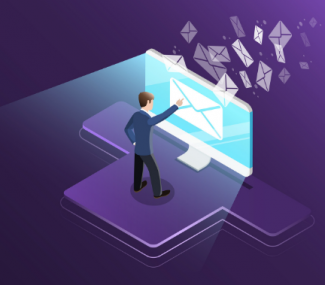 Given that you’ve observed 2008 and 2012 campaigns of President Obama, you’ll definitely be aware of the knowledge that majority of campaigns were driven through emails. In 2012, the American Prez received more than 60M votes and at the end of the campaign, the total number of email addresses collected by his team were 30M. Sure, not every one of those email address was meant as a vote, but more than 10M of them certainly did. Coming back to the present, it’s forecasted that Americans will receive more than 10 billion emails from various political campaigns until November 8, 2016. Email marketing campaigns will play a key role in both financial contributions as well as voter communication in 2016. When we talk about political email marketing strategies, how can we miss talking about the almighty ones? Email marketing strategies of Hillary Clinton have registered a strong presence and its profound effect on the market. In email campaigns, it’s the fellow candidates who’ve got issues, not the most powerful ex-Secretary of the United States. In the press, Clinton may be receiving a hard time by the courtesy of Donald Trump, but Hillary Clinton email campaigns are way ahead in the direction of the presidential field. 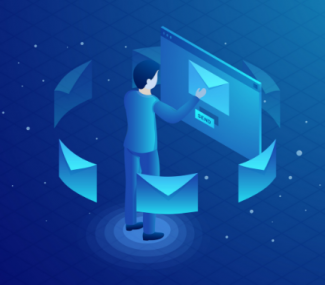 In several head-to-head email comparisons of the email marketing strategies of Hillary Clinton versus Donald Trump and Bernie Sanders, Clinton is leading. The reasons behind her success in email marketing campaigns are simple to guess. Personalization and targeting key issues are her strengths. Similar to 2012’s Obama for America, Hillary Clinton email marketing campaigns focus on certain subjects to ferret out key issues of email subscribers. Her campaign ‘Hillary for America’ focuses more on personal touch for all the subscribers in the email. One of the most powerful elements of email marketing strategies of Hillary Clinton is her subject line. 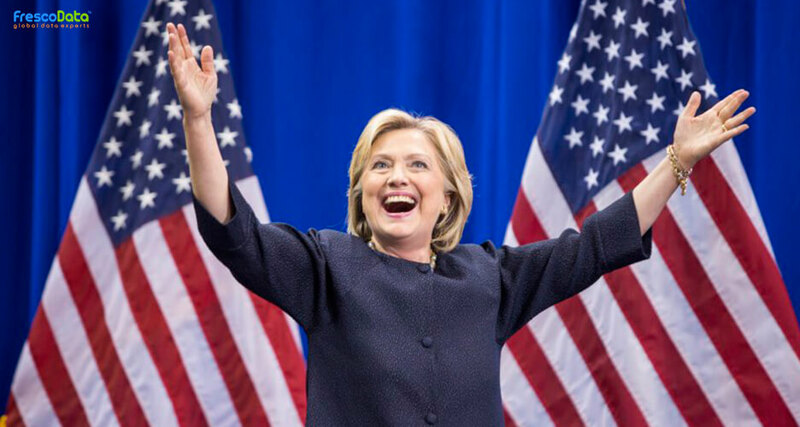 Her campaign emails throw a spotlight on the email subscriber instead of the candidate. Below listed are a few examples. Have a look. 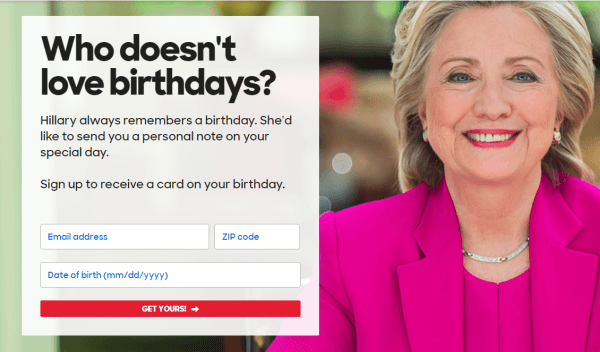 Hillary Clinton’s email marketing tactics are farther along in the game of email marketing. Her team has taken strong points from the playbook of Obama and is following the same. It’s called being casual. Clinton’s team has tested the trick and derived the conclusion that it’s the best way to win the game. Email marketing strategies of Hillary Clinton display a level of casual yet rich sense of sophisticated experience. This is the reason why her email strategies are already a winner. No wonder why they call her the strongest contender. She knows how to win the public support whether it’s through debates or emails.